DAILYKENN.com -- It was once a powerful weapon in the far-left's arsenal of psychological warfare: Stigmatizing white people as "racists". Ray Myers, a prominent Republican activists in Texas, is an example. Myers has been roundly condemned by the far left media for proclaiming, "Damn Right, I’m a White Nationalist." What's wrong with white nationalism? Nothing. The far-left, however, creates a false equivalent in which white nationalism is synonymous with racism, intolerance, and hate. In reality a white nationalist is one who is (a) white and (b) not a globalist. 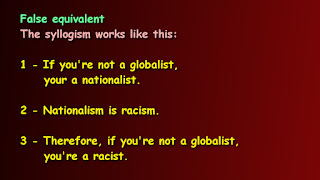 1 - If you're not a globalist, your a nationalist. 2 - Nationalism is racism. 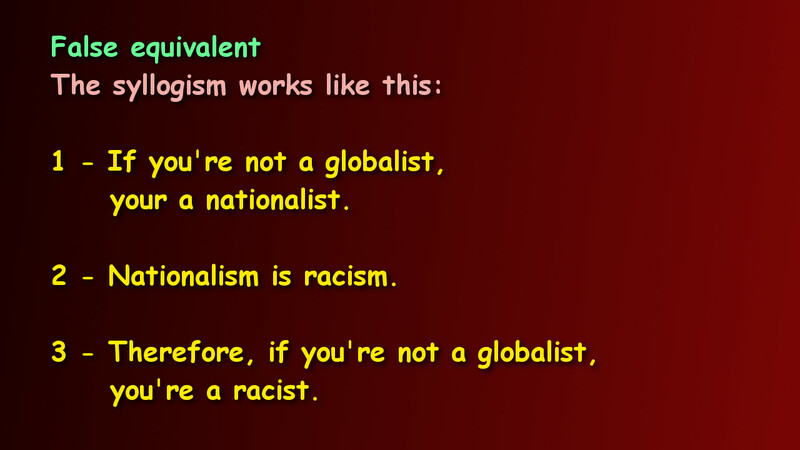 3 - Therefore, if you're not a globalist, you're a racist. It appears that more white people are awakening to this simple reality: Appreciating Western culture is not synonymous with hating non-white people. At the Texas Republican Party’s 2018 convention, Ray Myers was a part of a select group of activists charged with crafting the platform for the biggest and most influential state party in the country. Myers is also a white nationalist, a fact that he declared last week. “Damn Right, I’m a WHITE NATIONALIST and very Proud of it,” Myers wrote in a Facebook post last Tuesday. Myers is a 74-year-old activist who has been involved in GOP politics for decades. But “the pivotal political moment came when Obama came on the scene. I knew immediately that America was in trouble,” he said in an Empower Texans profile. Soon after, he founded a tea party chapter in Kaufman County, just east of Dallas. 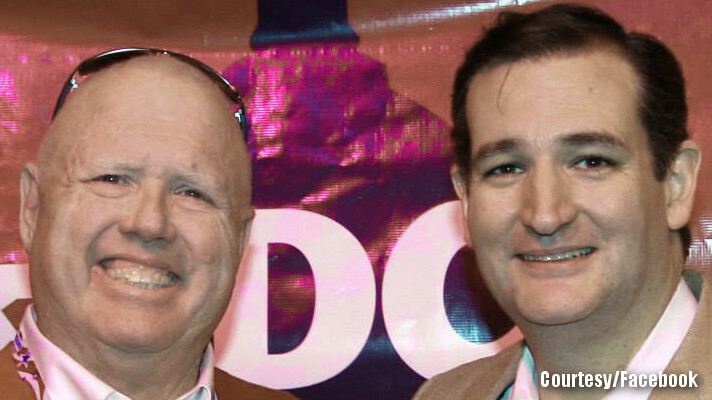 More recently, Myers was a member of Ted Cruz’s “Texas Leadership Team” during his presidential campaign, served as a Cruz delegate at the RNC convention and went on to become a Trump volunteer, according to his Facebook profile.